Growing up I never pictured myself as an all boy mum. Equally I didn’t picture myself as an all girl mum either. Coming from a family with one of each that is how I saw my future, not for any particular reason other than it was what I knew. The majority of my friends came from one of each families and it just seemed the norm. Fast forward to present day and I am a fiercely proud boy mum, and I love being the only girl in the house. We’ve had the inevitable “Will you be trying for a girl?” and it is a very firm NO, my family is complete and it’s taken a long time to be able to say that. 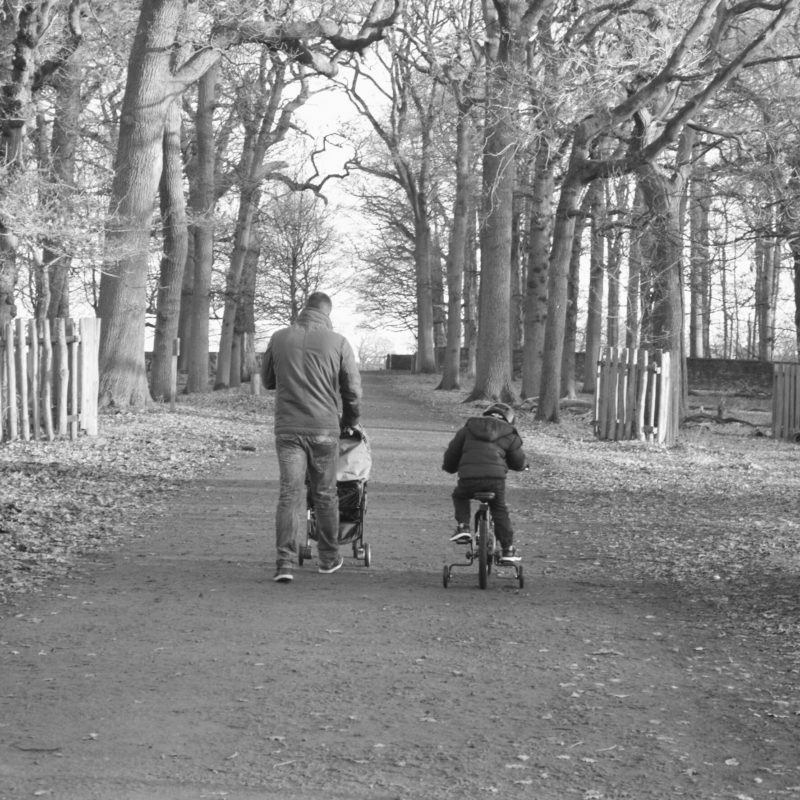 Raising boys often gets a bad press, I’ve seen comments from people about how they must be a handful and hard work and they have their moments but I’m sure no more than any other child, male or female. 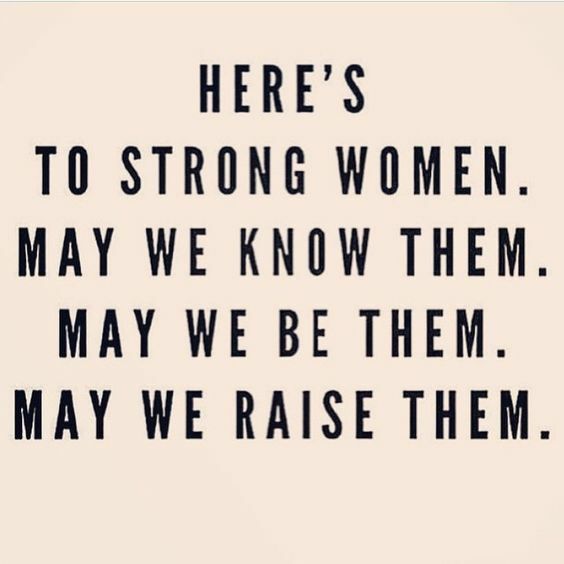 On Facebook I often see posts and memes popping up about women being strong examples to their daughters, and about raising strong women. If you look for son quotes they often reference raising a good husband or father and this has been playing on my mind quite a lot recently. The more I think about it the more it starts to annoy me. Whilst I agree this is important wouldn’t there be more of a fuss if the girl quotes talked about raising a little girl to be a good wife? I hope with all my heart my sons will find happiness with a partner and have children of their own, but they are so much more than that! Yes, I am potentially raising someones husband and someones father but I am also raising two individuals. Whereas little girls seem to be encouraged to be strong and independent, it sometimes feels little boys are being told they need to calm down and be a bit more gentle. But boys can also be fierce too, and this need to be encouraged and celebrated in the same way it is for girls. I want my boys to be passionate, to have fire in their belly, to stand up for themselves and their beliefs. As a mother I feel a huge responsibility to raise my sons to be the next generation of men. Of course I want them to be kind and sweet but I also want them to be feisty when the occasion calls for it. I don’t want them to think they have to calm down their personalities, to be less boyish (as if being boyish is a bad thing), I want them to believe the whole world is theirs to discover. You’ve probably seen this quote numerous times as it quite often gets shared on social media. The majority of the time there is a little girl in the picture. I’m a female, I want to see little girls growing up to be strong women, but I’m also a boy mum. I want my boys to grow up believing they can be anything they want, as well as a good husband and father if that is the path they take. Raising two little boys is terrifying, I want them to be the best people that they possibly can, and I am coming at it from a female point of view. 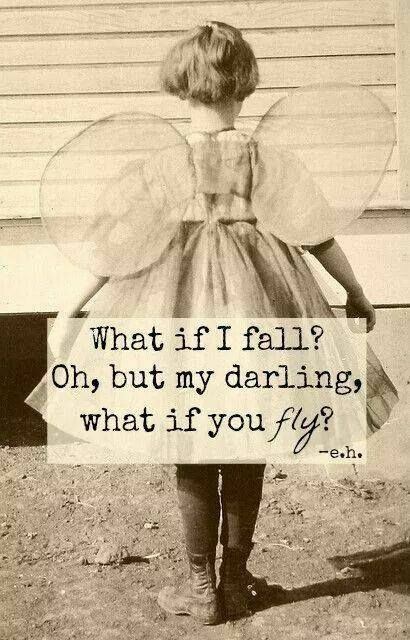 My eldest is a worrier, I know over the next few years he will certainly doubt himself and I will hear the words, “What if I fail?” My reply will be the same as in the picture because I will never stop telling my boys to believe that they can fly! Wow what a fab post lady. So perfectly put too. It is so true why aren’t we encouraging the boys to be the same strong independent men! Why don’t we see it as much as we see the quotes pushing women. I love this and you are doing amazing and just because you have this at the front of your mind it means you will make sure your boys are more than just good fathers/husbands don’t you worry. You should out proud to be a boy mom for sure. As mum to a boy, this post really resonates with me – it’s so true and you’ve worded it brilliantly. Thanks for sharing! This is such an interesting post Jo. As a mum of two girls it’s good to get the view of a mum of boys. I think the reason why there’s so much of a focus on girls, especially when it comes to getting them to take risks and be fierce, is because for so long girls and women have been in the shadow of men so it’s trying to re-address the balance. There’s been studies I’ve read where girls are much more in fear of failure and being less than perfect both academically and socially in comparison to their male counterparts which is rather sad. Anything that can work to change that is good thing I think. Sorry, I’ve got on my hobby horse over this! That being said, I do agree that we need to focus on raising all children with the belief that they can take risks, and to believe in themselves. The last thing we want is to end up turning the tables and reducing boys to ‘fathers and husbands’ like we did to girls in previous generations! I think you should get on canva and picmonkey and start making some inspirational quote boy memes so we can pin them. I try to tell my children regularly that if they want to be something then they should aim for it and never give up on their dreams. I shared this on Facebook a year ago today. The messages really resonates with me. I have three boys and get tired of people saying I have my hands full! I have my heart full. All three are very different and like you said hope they don’t have the fire kicked out of them by a society who sees this as negative “boyish” behaviour. Great read.